You know the drill by now, right? Doug DeMuro likes to get up close and personal with all sorts of cars, both new and old, from the humble Toyota Previa to the Bugatti Chiron. This time it’s the turn of the SUV that’s as controversial as it is expensive: the Rolls-Royce Cullinan. We’ve previously said that, while it’s not the prettiest thing in the world from some angles, it’s the best car ever built. No, we haven’t driven one yet, but we don’t really need to in order to qualify the statement. Anyway, as you’d expect, the Cullinan is full of the strange and delightful touches you’d expect. 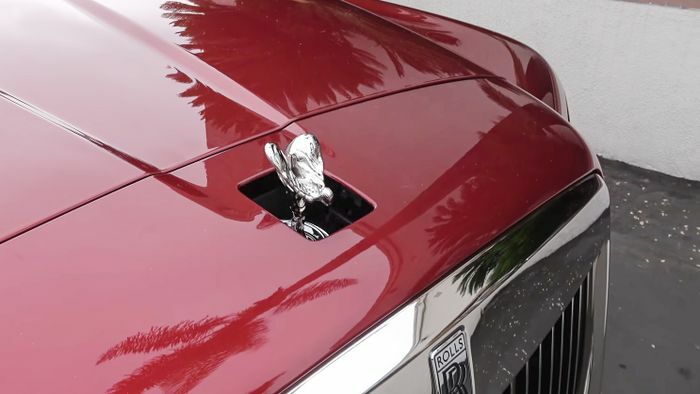 Some are more obvious, like the massive 6.75-litre V12 engine at the front, while others are less so, or perhaps even unique to the car, like the embossed leather Spirit of Ecstasy on the leather door trim. 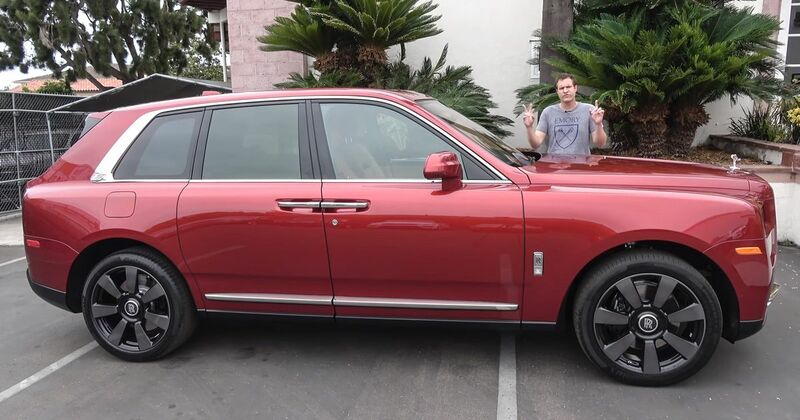 There’s a distinct mix of old money and new money styles in this ultra-luxury SUV and it gives Doug good fodder for quirk-finding. Sit back and enjoy.